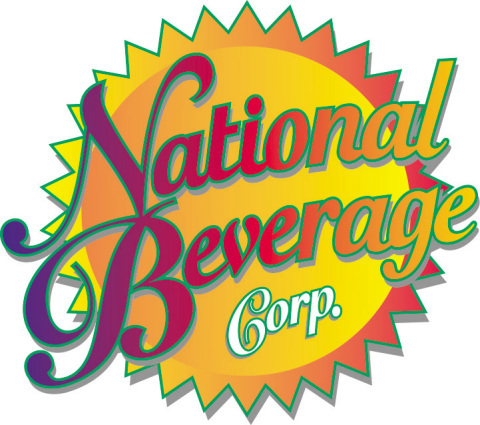 FORT LAUDERDALE, Fla.--(BUSINESS WIRE)--National Beverage Corp. (NASDAQ: FIZZ) reaffirms essences contained in LaCroix are certified by suppliers and an independent laboratory to be 100% natural. In October 2018, a prominent law firm, in response to a lawsuit, had LaCroix essences independently tested by an accredited lab. This law firm managed the process of the test protocols and results, which included retaining the services of a foremost Regulatory Science expert. Results of the tests, performed under the rigorous standards of the American Society for Testing and Materials, concluded no trace of artificial or synthetic additives were found, further confirming supplier certifications. “FIZZ shareholders and consumers alike are well aware of the nature of news in our country today. Political debate and social media have created a divisive polarization. As quoted in Time magazine, ‘Online, lies and truth look the same. This has been a boon for professional liars, who take advantage of the fact that two-thirds of Americans get their news from social media . . .’ These professional liars used these same platforms to falsely attack our brand integrity,” Caporella concluded.